On 26 May 1818, the Bavarian King Maximilian I Joseph granted his state a liberal constitution. This was a ground-breaking moment in the history of Bavaria and in southern Germany, and was part of a process of ‘compulsory constitutionalism’ that followed the German Restoration after the Napoleonic Wars and the Congress of Vienna. 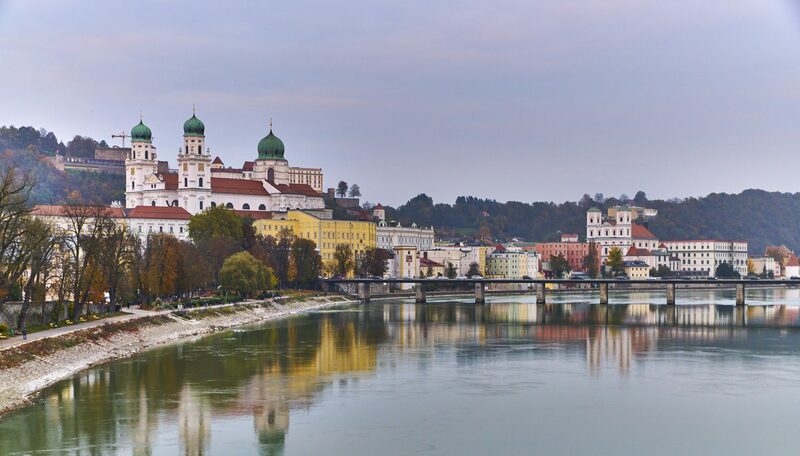 This year is the bicentenary of this momentous occasion and, to that end, the Universität Passau — in particular the Faculty of Law — is hosting a symposium, entitled “Die Bayerische Verfassung von 1818”, to take place on 8 June 2018. My own research has focused not on Bavaria, but rather on its western neighbour, the Kingdom of Württemberg. Because of this, I will be giving a paper at this symposium, entitled “Die Württemberger Verfassung 1819 als Kulminationspunkt südwestdeutscher Verfassungsidentität” (“The Württemberg Constitution of 1819 as the Culminating Point of Southwest German Constitutional Identity”), in which I will discuss the basis of the Württemberg equivalent, which passed in the following year, and its role in constructing or bolstering a form of communal identity. I am fortunate to be taking part along with some of the great constitutional and legal historians of Europe, including Prof. Dr. Fabian Wittreck (Münster), Prof. Dr. Luigi Lacchè (Macerata), Prof. Dr. Sebastian Martens (Passau), Prof. Dr. Bettina Noltenius (Passau), and Prof. Dr. Dr. h.c. Dietmar Willoweit (Würzburg), among others. The day promises to be a fascinating exchange of ideas, with relevance not just to the specifics of the 1818 constitution, but indeed to the idea(l) of constitutionalism and the identification of a community of belonging.